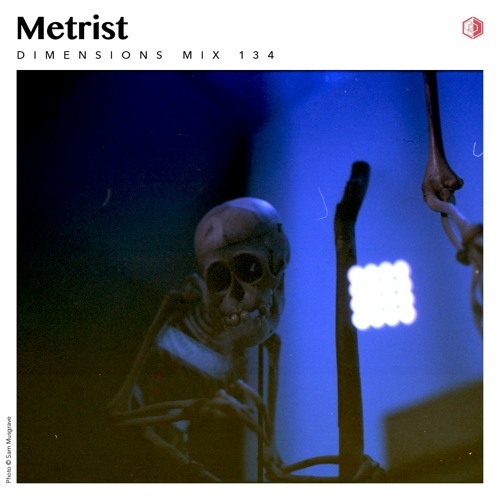 Combining broken-beat UK influences with functional, slapping techno, https://soundcloud.com/metristikkety's sound evolves with each event, tailoring selections to suit the dance-floor. It's a style that explores all the way to the out-edges, with alien-like sound design and mangled beat-work (amongst other idiosyncratic qualities) that make it all so engrossing from start to finish. Through his collaborations with labels such as https://soundcloud.com/opal-tapes, Where To Now? and most recently https://soundcloud.com/timedance, Higgins's work has been described by Hardwax as a “Dare-to-be-different true techno explorer” and with mix 134 in our series, it's clear as day to see. nice, something so familiar, what's this? WAAAT is this ID ? ?